Planning Your Wedding Day Smile? Cosmetic Dentistry Center Blog Planning Your Wedding Day Smile? A wedding is always a time for celebration, and everyone wants their smile to look their best, especially as the day will be photographed and captured forever. Nowadays modern cosmetic dentistry can make sure your smile looks its very best, and can even help to boost your dental health. If you are intending to get married this year, or have one or two weddings to go to, then the Cosmetic Dentistry Center can help you improve the look of your teeth and gums. Some types of smile enhancements can be quite subtle and quick to carry out, while others may take a little longer to complete. 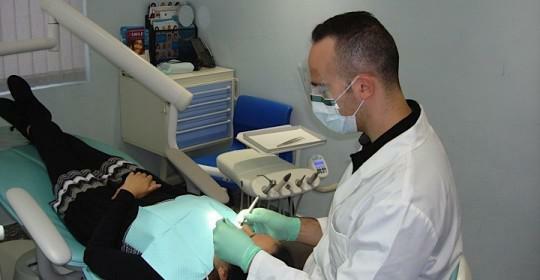 The best thing to do is to make an appointment with one of the dentists at our clinic to find out how we can help. One of the easiest ways to improve your smile is through tooth whitening. This popular treatment can lift the color of your teeth by several shades, and the Cosmetic Dentistry Center uses Zoom Whitening system as find it gives very good results. This particular system can lighten teeth by up to eight shades in just one visit. It’s the perfect treatment if you’ve left things a little late before the wedding date. Tooth whitening is ideal if you’re generally happy with the overall shape and length of your teeth. 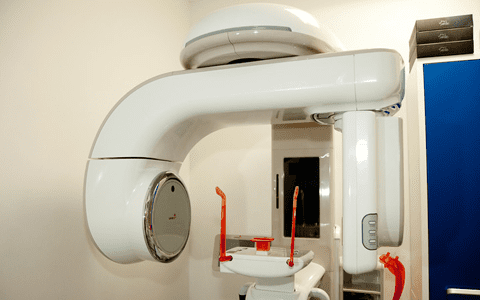 Otherwise you may wish to consider having dental bonding and recontouring. Dental bonding is a simple and affordable treatment that uses tooth colored composite resin to change the shape of your teeth. Recontouring can give the teeth a more pleasing shape through removing a tiny amount of tooth enamel from the tooth surfaces. This would be a great treatment to use in conjunction with tooth whitening. Dental bonding does need to be renewed every few years, and a more permanent solution might be to have dental veneers. Dental veneers are another way of improving your smile, and use very thin pieces of tooth colored porcelain to cover up teeth that might be slightly misshapen or chipped. 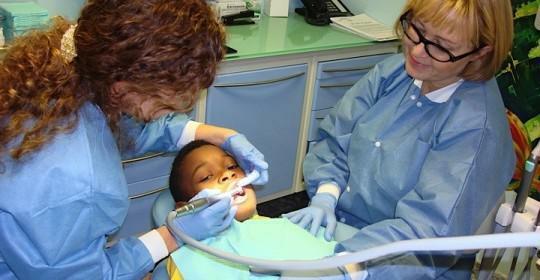 They can also be very helpful in closing up or at least minimizing gaps in between teeth. You can choose to have most of your front teeth veneered, but this might not be necessary. It could be that your smile will be greatly improved by just having one or two veneers, perhaps in conjunction with tooth whitening or even orthodontics. Adult braces can help to correct teeth that are overcrowded or which have gaps between them. 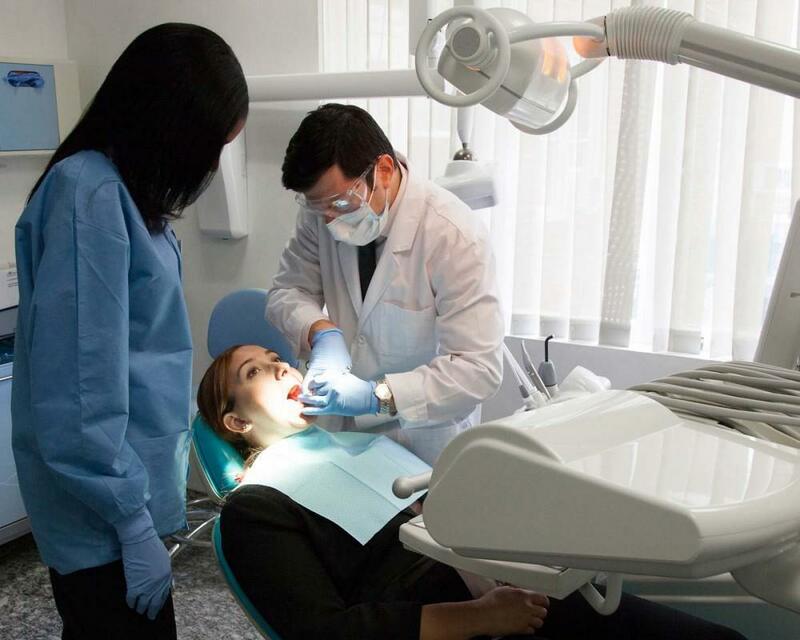 This treatment can be well worth considering as it can help to improve oral health through making teeth easier to clean, and it can minimize the need for other treatments such as dental veneers. Some types of adult braces can produce results within just a few weeks or months. Once treatment is completed then your smile can be perfected through the use of tooth whitening and possibly a veneer or two. These are just a few of the treatments offered by the Cosmetic Dentistry Center and hopefully give you an idea of just how much can be achieved quite easily. Using a combination of treatments isn’t necessarily more expensive, and can be the most conservative way of improving your smile. 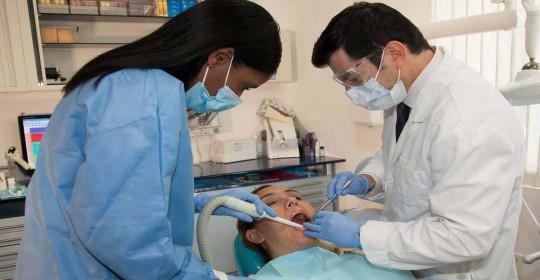 If you have more extensive oral health issues then we can help. We can discuss the various ways of replacing any missing teeth, for example through dental implants which offer a long-lasting solution.